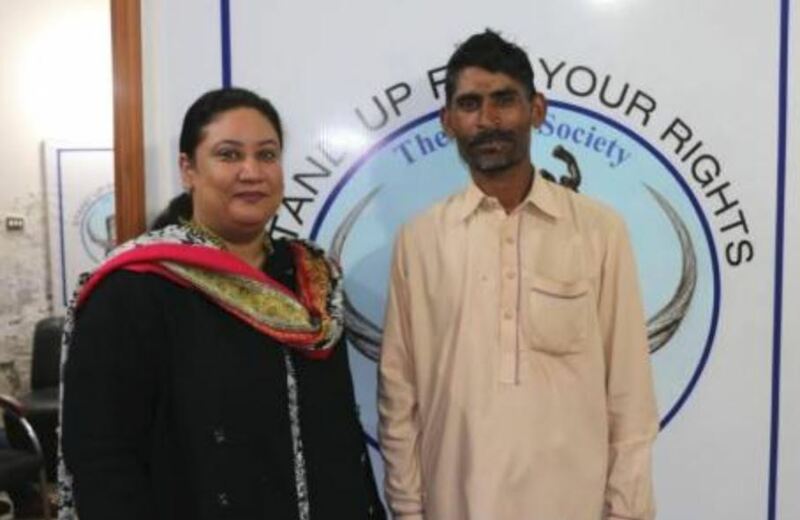 The Christian Pervaiz Masih, accused of blasphemy on September 1, 2015, and tried for that alleged offense, was acquitted on January 15, 2019, and is free, according to lawyer Aneeqa Maria Anthony, who heads the Pakistani organization “The Voice Society”, which takes care of the legal and social assistance of Christians who are victims of discrimination and injustice. This was reported January 21, 2019, by Fides News Agency. “That of Pervaiz Masih – says Aneeqa Maria Anthony to Fides – is one of the rare cases of blasphemy charges in which the accused was granted bail. It took three long years to conclude the trial. Pervaiz Masih and his family suffered a lot and lost their three-year-old daughter. According to our information, the accusers may have killed her, strangled her, to punish Pervaiz and his family, given the alleged blasphemy they committed against the Prophet”. Also, the man’s wife, Zarina, was beaten and tortured by the police during the interrogation, to convince her to confess. Pervaiz and his family had to remain hidden during all these years after being accused of blasphemy. However, the court upheld the request for acquittal filed by the legal expert group of our organization The Voice Society, even if the complainants could appeal. “But even though he is now free and acquitted of the charges” for the fanatics he remains a blasphemer”, noted the lawyer. The lawyer said: “Pervaiz was released, after three years in prison and suffering, because we showed that there was no evidence against him and his case was seriously addressed by the defense”. The Voice has released many people from blasphemy charges in the past and will continue to help innocents in the future. ” Aneeqa concluded: “On behalf of Pervaiz’s family, I want to thank all our partners and donors all over the world who supported this case with concrete help and prayers”. Pervaiz Masih was arrested in Kasur district on September 2, 2015, for alleged blasphemy following a private dispute with a Muslim man, Haji Jamshed, on the sale of construction material. Thanks to the lawyers of the “The Voice Society” team, he was then granted bail. Kasur is one of the most conservative areas of Punjab, and it is very dangerous to dispute a case of blasphemy in this area.